Rosemary Odinga quits the Kibra race due to her healthy condition. - Bana Kenya News, Real African Network Tubanane. Home featured News Rosemary Odinga quits the Kibra race due to her healthy condition. Rosemary Odinga quits the Kibra race due to her healthy condition. The ODM leader Daughter Rosemary Odinga withdrew her bid in the Kibra parliamentary seat. The Daughter of the ODM leader Raila Odinga withdrew her bid following a lengthy sickness that led her to south Africa hence did not have enough time for the campaign. She gave her speech this evening today saying that she will no longer be on the ballot. The ODM leader welcomed the announcement following the tight race in the seat while she did not do enough campaign. She was taken to south Africa for treatment that took almost three months hence closed her chances of becoming an MP of Kibra. The information was welcomed by his people in Siaya because she needed to stay indoors because of her condition. according to her uncle Oburu Odinga, "Cancelling her bid to lead the Kibra as an MP is valid because of her healthy condition. The people of Kibra will vote for someone who will be an alternative to her." 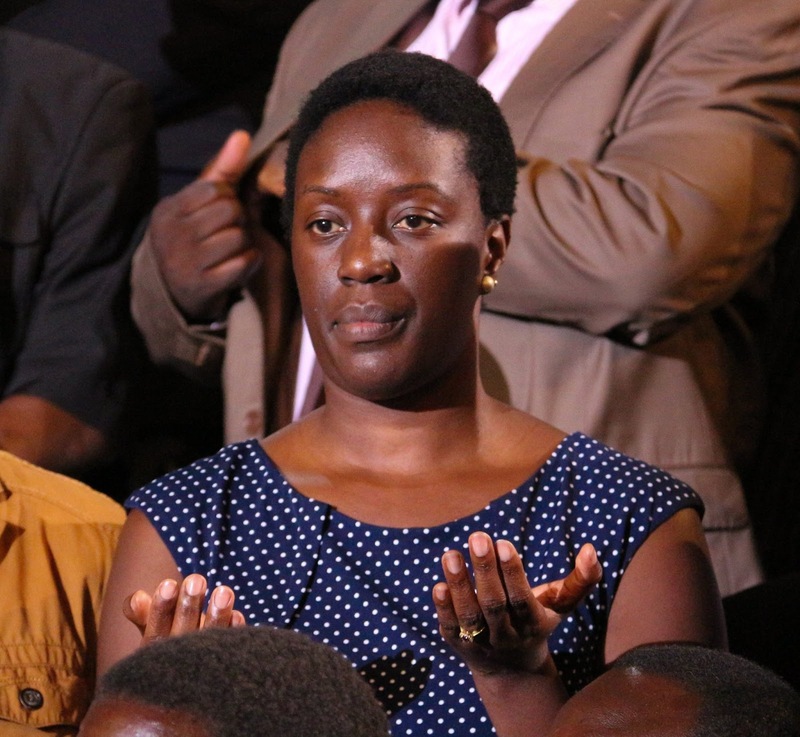 Her supporters were shocked to hear the news of their aspirant, Rosemary Odinga. The news which started on social media later to the newsrooms made the people of Kibra sympathise with her condition. The Kibra residents will vote for their favourites as the area is an ODM stronghold in Nairobi.